Google Drive, a cloud storage option, launched today — for some lucky people. If you have a Google account you can check whether your Google Drive is ready here. If not, click the “Notify Me” button to get an email. A DNS Changing virus affecting Windows XP, Windows Vista, Window 7 and Mac users can lead to losing internet service this July when authorities shut down temporary servers put in place to bypass the damage this malware was doing. Even though you may no longer experience the harm, you computer may still be infected. 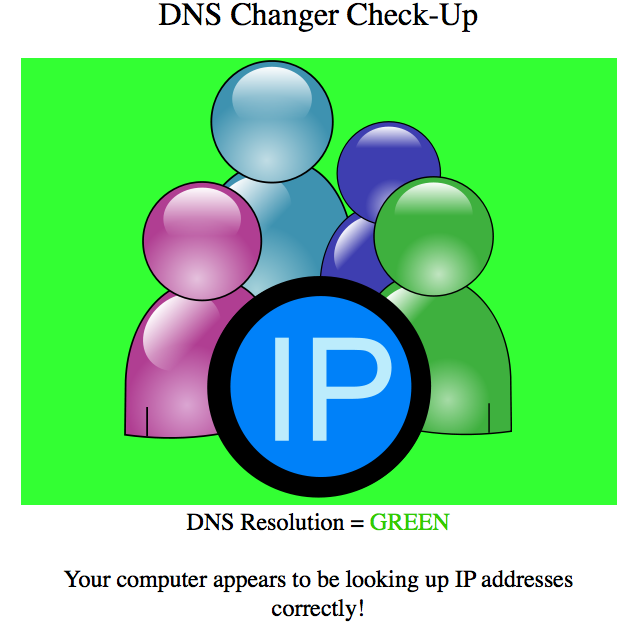 When the bypass is removed your DNS lookups would no longer work, effectively cutting you off from the net. I’m going to break a rule* here and talk shop. 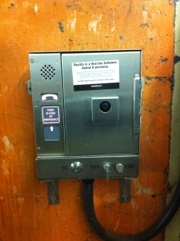 I work for a media empire that still has a very large, but declining, footprint in print. Yeah, yeah, keep reading, because that’s our problem. The stigma of print hampers our ability to acquire talent — even though we’re not really hiring on that side of the house. We’re a media company and our digital business has taken off. So I was rather surprised to hear today that we had so many open positions for software engineers and developers. We’re hiring. Aggressively. Here. *From my About page you’ll find this disclaimer: Although I work for a mainstream newspaper, on this blog I speak for myself, about my own personal opinions, without any reflection on, nor any implied endorsement by my employer — whatsoever. 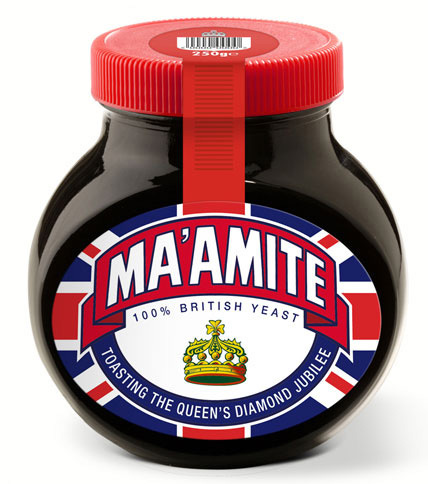 Toasting the Queen’s Silver Jubilee with … Ma’amite! You either love it or hate it. Marmite. I love it, on toast. They’re marking their own 100th anniversary by toasting the UK Queen’s jubilee with a special limited edition call Ma’amite! Most people who did not grow up with it at the breakfast table typically do not acquire the taste later in life. The opportunity apparently lost. It’s black and tastes very like a heavily reduced, sticky, salty, beef stock — excepting it’s made from yeast and is totally vegetarian. On buttered water crackers (especially Matzos) it’s fantastic, on cheese or tomato it’s divine. The très cool Texts from Hillary spoof gave the Secretary of State’s image a much needed boost — the limelight of which she readily stepped into. To her regret I’m going to predict, especially if she runs for president. 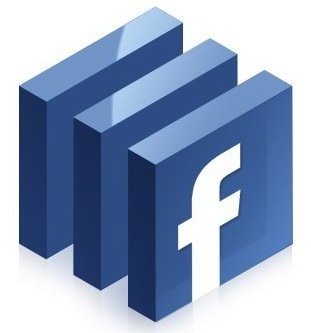 Few of us realise that Facebook allows apps which our friends use to access our private information. You heard me right. Even if you don’t subscribe to apps, your friends — who have access to your private information — can empower apps they subscribe to to see your info. 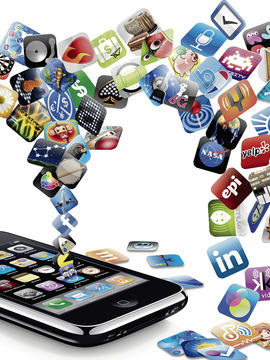 There appears to be no way your friends can limit how much their apps see about you, but there are privacy options in your own settings which claims to control how friends hand off your info to the apps they subscribe to. What makes these memorable phrases stick in your memory? 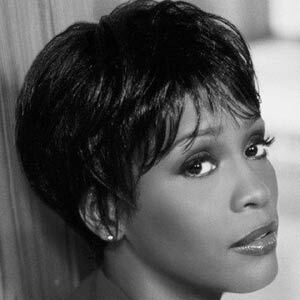 Download Whitney Houston’s autopsy report in .PDF format here. A beautiful voice captured in a death spiral of substance abuse. 9to5mac.com is reporting that AT&T will start unlocking paid-up, off-contract iPhones from this Sunday. This applies to those of us whose two-year contract has run out, something to consider on you current iPhone 4 before upgrading to 5 later — so you can use your old phone on a different/cheaper SIM card while traveling internationally. SOPA and PIPA and now CISPA? Enough already! UPDATE April 24th, 2012: It’s up for a vote this week, please make sure you’ve shared your opinions with your local congressman. Go here if you don’t know who that is. If you care about such things, sign this petition (and for good measure you should probably sign this one at fightforthefuture.org too). What’s your alternative to iDisk storage? With .mac’s iDisk going away soon, what to use instead? I’m liking DropBox, only 2Gb free, but you get 500Mb extra (as do I) when you accept an invite from a friend. So, if you need a great way to store files in the cloud which you can access from your iPhone, please take this link — and help both of us. Thanks! You can get up to 16Gb free through referrals. Remember both the referrer and the invitee get the extra credit. The much rumoured Google Project Glass begins testing: Looks awesome! 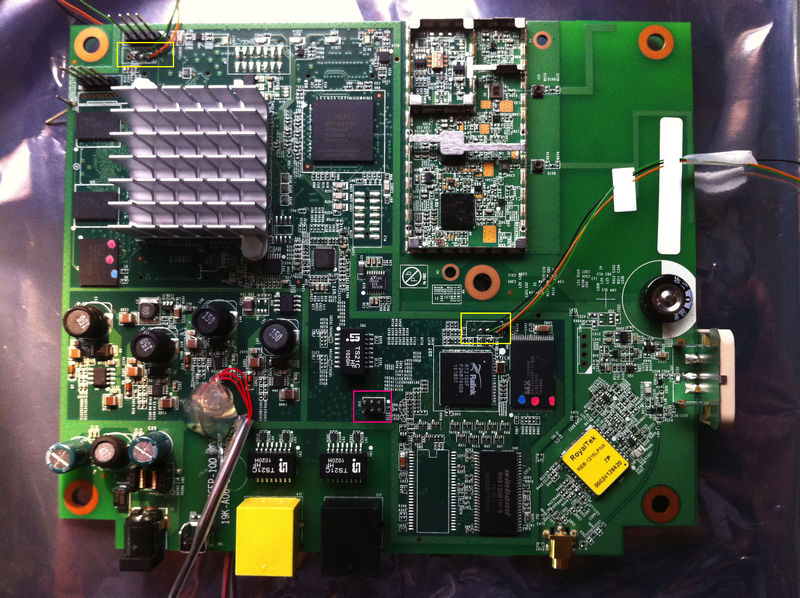 Fail0verflow took the AT&T microcell (femtocell) apart and reports “We finally got around to looking at this AT&T variant this week, and discovered that it is totally full of fail.” Uh, oh! Read the whole article here. Gracie's Lekker & Liquor blog!